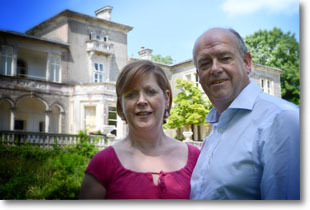 Pinhay House has been run by the husband and wife team of Robin and Carole Hodges since we first welcomed residents in 1988. In a world where some care homes are owned by “Private Equity Funds” and “Big Business”, we aim to keep the family-run ethos and feel of a small, caring concern. This is how we believe in running a home, and the way that our residents and their families like it best. 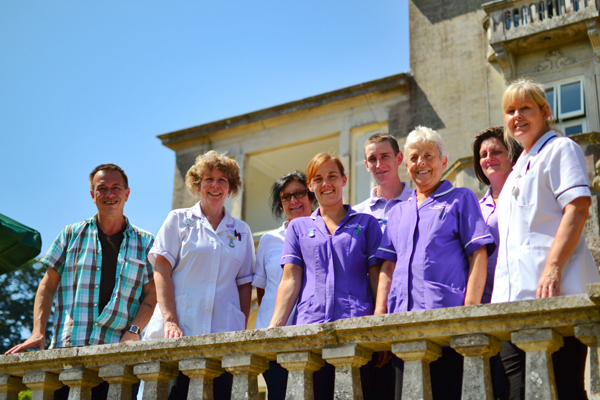 We have around 35-40 staff in total, of which around 20 are working in the home at any one day.